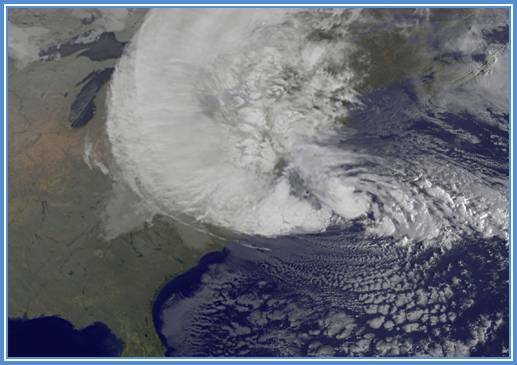 The Northeast hurricane season began on June 1st. As we continue to recover from Sandy, Legislator Rose Marie Walker and the Nassau County Office of Emergency Management invite all Nassau County residents to attend a seminar to learn what you can do to prepare your household for the impact of future hurricanes or other severe weather events. The Nassau County Department of Emergency Management will discuss all safety, planning, response, and coordination for natural disasters, in addition to answering any questions you may have about hurricane/severe storm preparedness. The seminar speaks in detail about weather conditions, sheltering, and making an emergency plan. Please note that this forum is dedicated to preparedness for future storms. However, due to the continued hardships caused by Superstorm Sandy, representatives will be prepared to assist with Sandy related questions. Check out Nassau County Office of Emergency Management’s website for hurricane preparedness information and emergency contacts.